Make your building's facade or sign literally stand out from the competition with three-dimensional lettering! 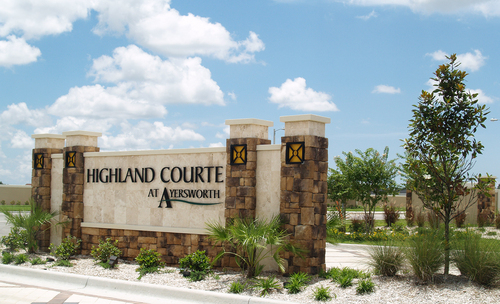 Sign-Age uses the latest technology and materials to ensure value and durability. Contact your Visual Consultant today!